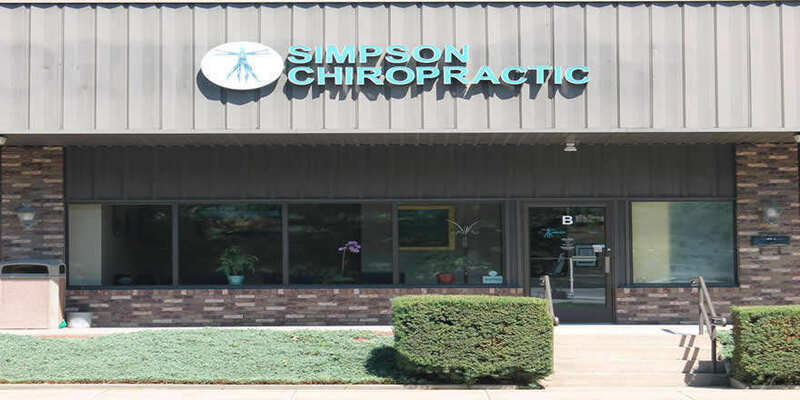 Simpson Chiropractic - State College | Helping you to get well... and stay well! At Simpson Chiropractic, PLLC, our mission is to help you get well and stay well!! We aim to do this by removing interference to the nervous system, which is the master control/communication system of the body. We specialize in locating, analyzing, and removing these interferences throughout the body with gentle, low-impact techniques, in order to allow us to help you to experience life to the fullest! Meet the doctors who are dedicated to seeing you achieve your very best health through chiropractic. Simpson Chiropractic offers a variety of services to meet the needs of our diverse patient population. At Simpson Chiropractic, in State College PA, our doctors utilize a variety of gentle and non-forceful techniques. Our Patient Center is where you can find patient forms and what to expect on your first visit to our office.